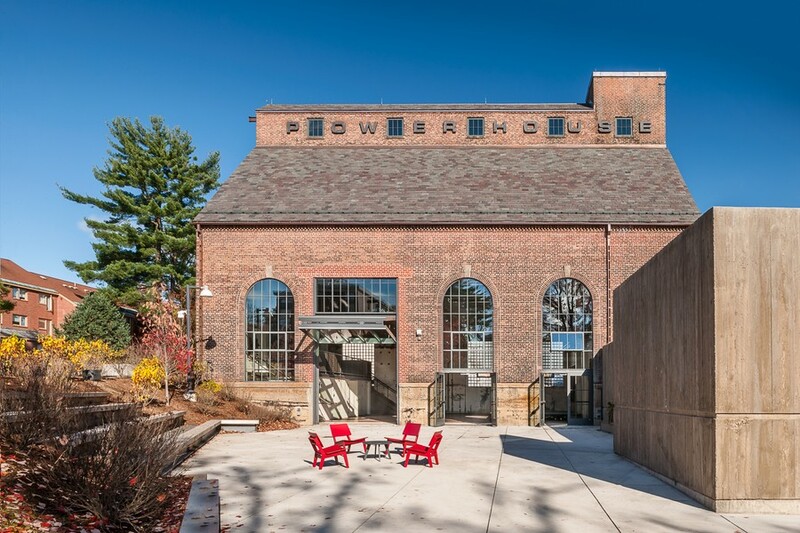 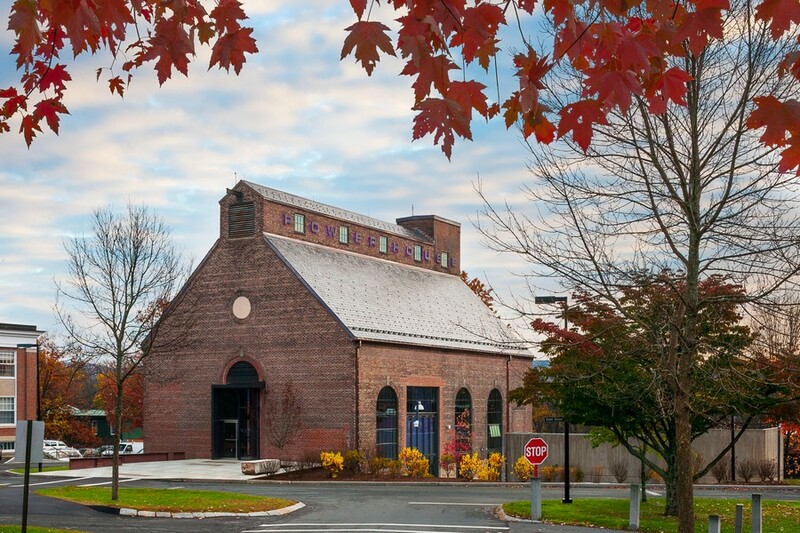 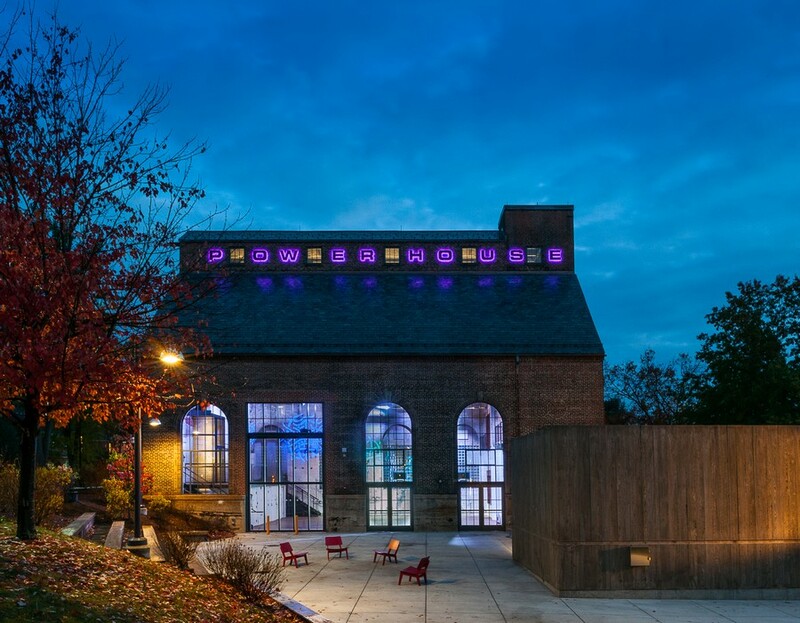 Amherst College engaged Bruner/Cott to create a student gathering and event space in a tactful but raw reworking of their historic 1925 McKim Mead & White steam plant. 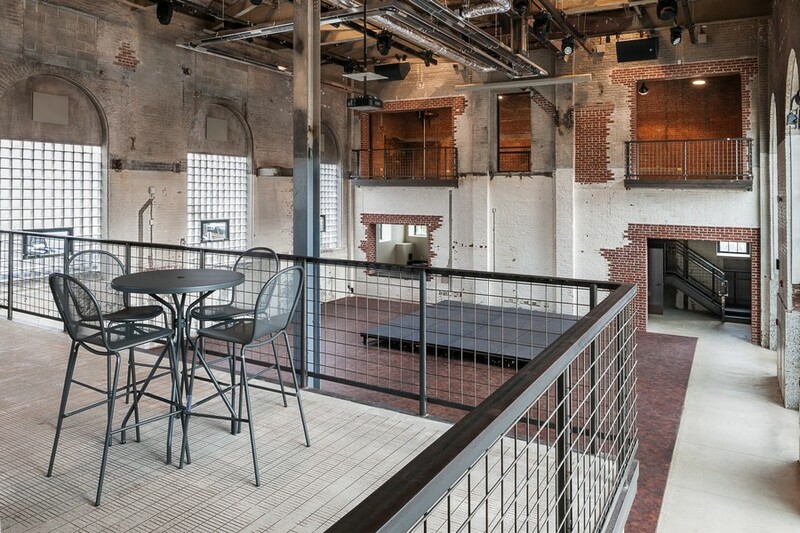 The existing classic form with its industrial interior was reconfigured to accommodate performances, dance parties, speakers and other student gatherings. Lighting and sound systems with flexible furniture concepts support this broad range of activities. 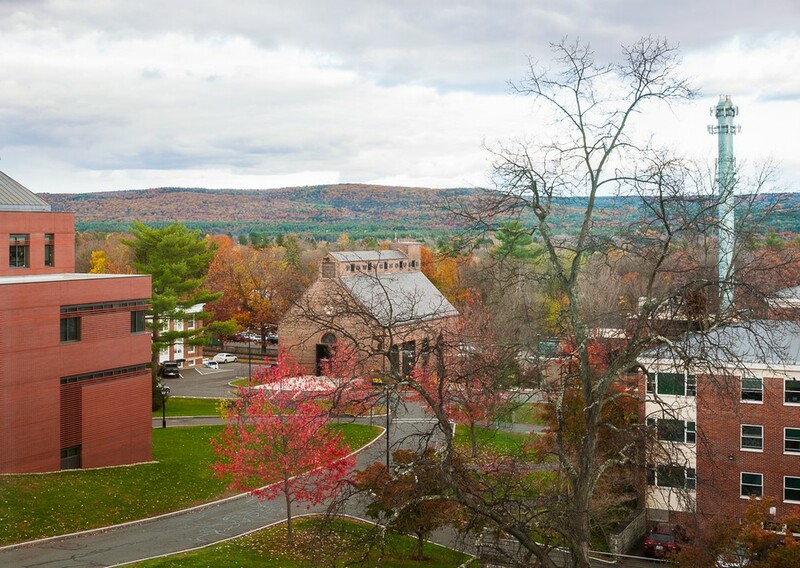 Amherst’s program includes provision for accessibility, a new pergola wing for restrooms, and food service support. A strong new landscape concept marries the interior to a paved exterior terrace with natural amphitheater seating to accommodate outdoor events and to accept spill-over from indoor social activities. The site is adjacent to a new residential quadrangle that is in the planning stages. The new facility is being studied to emphasize novel approaches to natural ventilation and waste heat recovery from existing utilities. 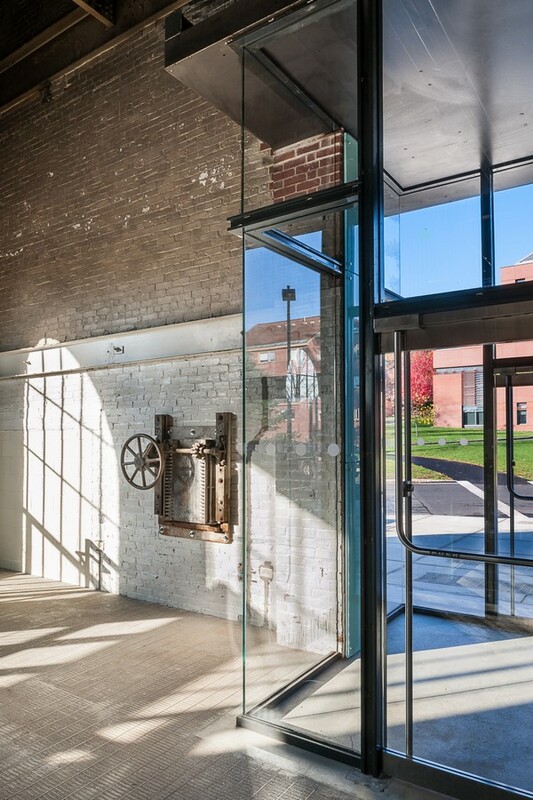 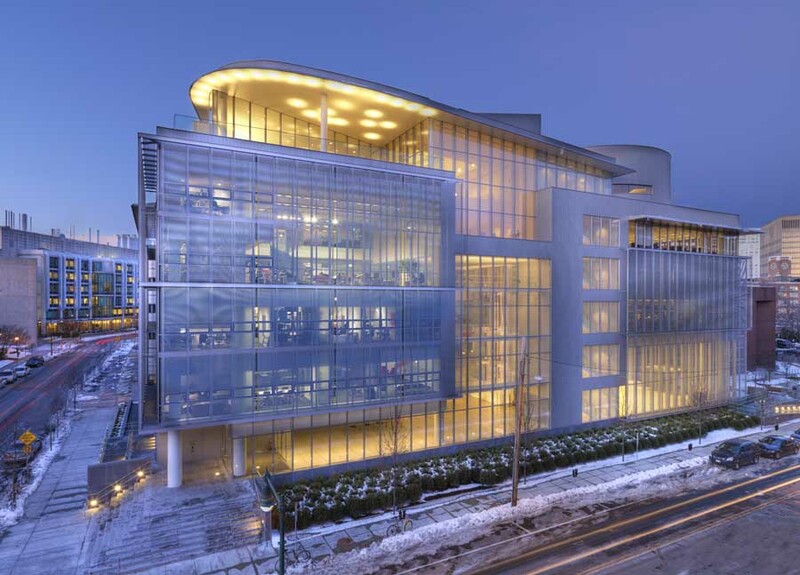 Contemporary design elements are conceived within a robust framework of historic preservation. 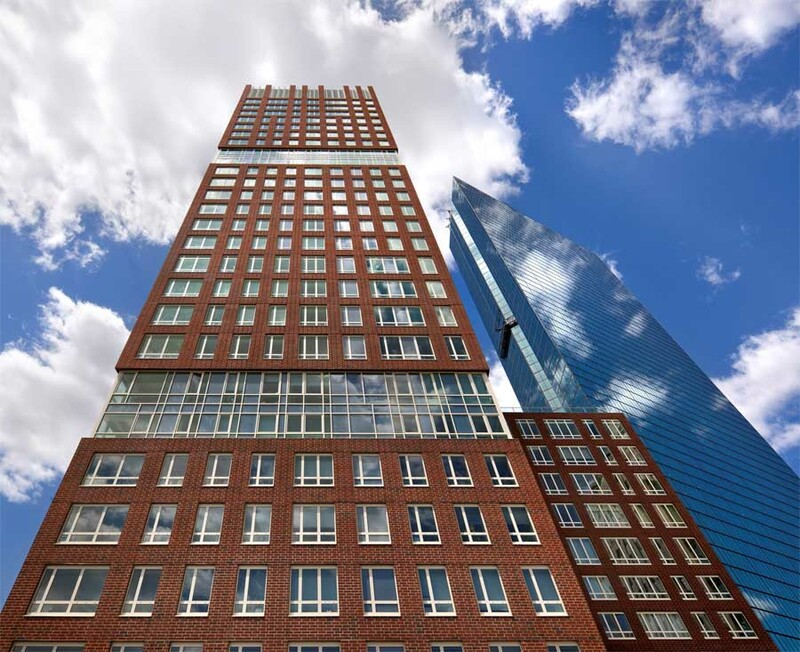 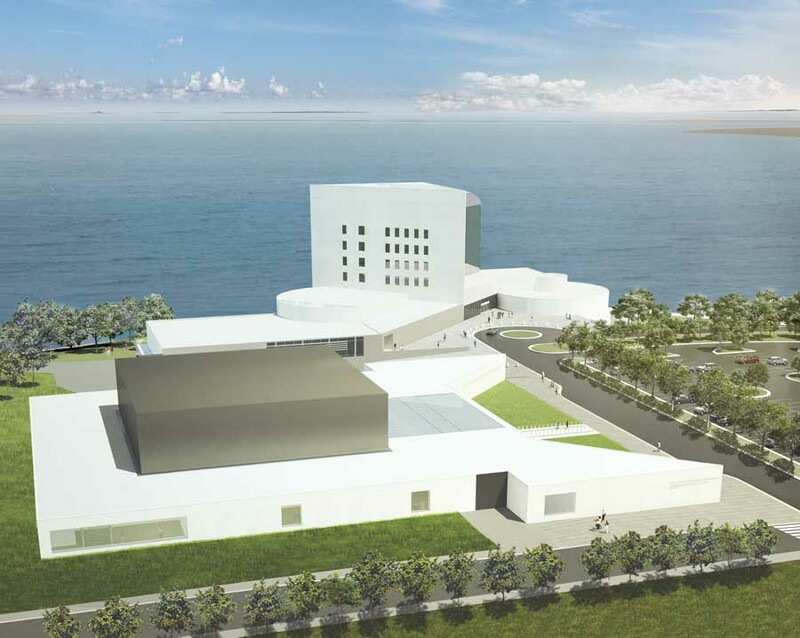 Structural alterations include the removal of columns and a series of seismic upgrades. 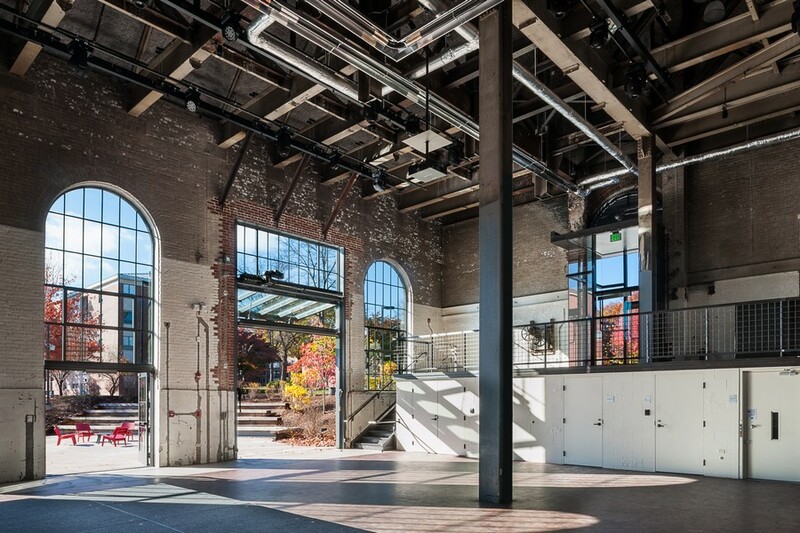 The architectural concept is related to Bruner/Cott’s ground-breaking design approach to the Massachusetts Museum for Contemporary Art (MASS MoCA) in North Adams.